Sunrise Family Dentistry overcomes rising dental costs by rolling out iCare, a comprehensive payment option making high-quality dental care accessible to all patients. 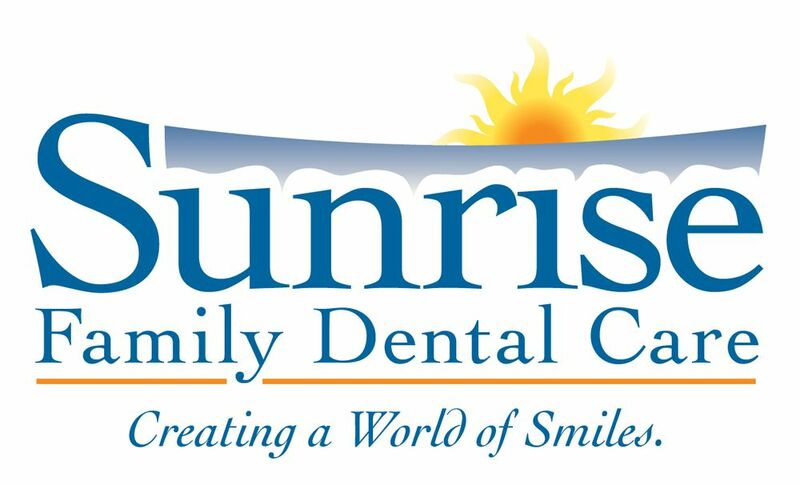 As the cost of healthcare steadily rises, the forward-thinking and compassionate dental staff at Sunrise Family Dentistry have implemented iCare, a new financing program to lower the cost of care for all of their patients. Over the past decade, Roseville residents have come to know and love the high-quality and professional dental services Sunrise Family Dentistry provides, as one of the few practices in the area that is open 24 hours a day, 7 days a week. With high-end dental equipment in a comfortable and luxury environment, visiting the dentist has never felt so good and has rarely been as affordable. In addition to iCare’s low-cost, monthly payment option, Sunrise Family Dentistry also offers a flat-fee Dental Savings Program for both children (ages 3 – 13) and for adults. “iCare has been a great addition to our practice to help us fulfill our mission of providing dental care that our patients can afford. We use it practically every single day. We have prided ourselves on always being there for our patients by offering around the clock services, and having iCare helps us take this commitment to our patients a step further,” explains Sunrise Family Dentistry’s Office Manager, Kim. 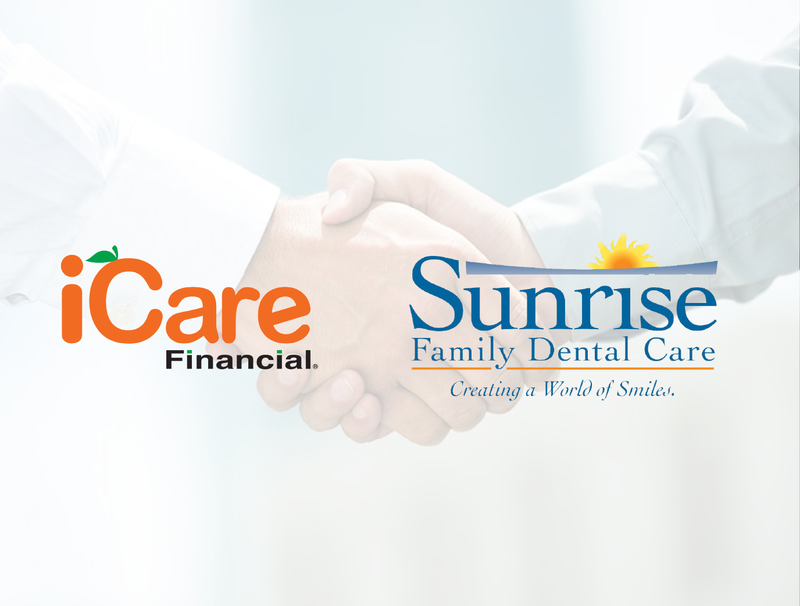 Since the iCare Financial implementation over 18 months ago, Sunrise Family Dentistry has increased the access to dental care for the local community and are now able to offer at least two different payment options to all of their patients. No matter the patient’s ability to pay, iCare is an excellent substitute for more cost-prohibitive financing plans that require a high credit score or an extensive down payment. “The level of customer support we receive from iCare has been phenomenal! When we have a question, we get a prompt response and this has made iCare such an easy program to roll out to our patients,” the Office Manager adds. In addition to only requiring an active checking account, through iCare patients are able to establish monthly payment arrangements to cover the total cost of their dental procedures. Unlike other dental financing services, iCare’s staff handles all payment collection and processing, transferring all monies received within 2 business days to the practice. Not only does this reduce the overhead costs for each dental firm, but it enables the staff to focus on what is most important: providing superior care. And, as an added, built-in level of protection for all participating practices, iCare guarantees payment, even if a patient defaults on their initial payment agreement.